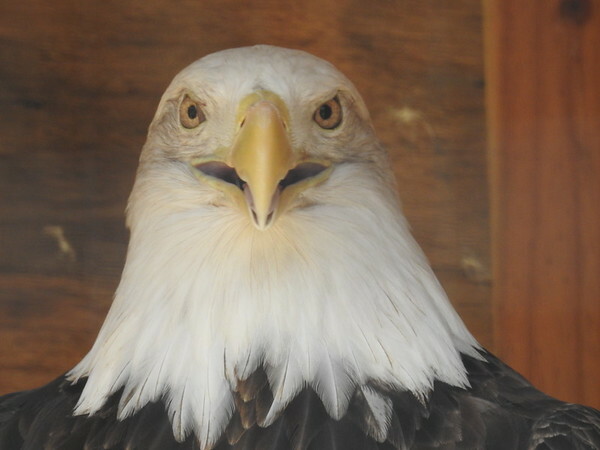 Best of all, you’ll be helping the Brandywine Zoo continue to offer you and others the chance to experience the wonder of wildlife. discounts on other area attractions! The Brandywine Zoo, Delaware’s only zoo, has been a landmark in the city of Wilmington since 1905. 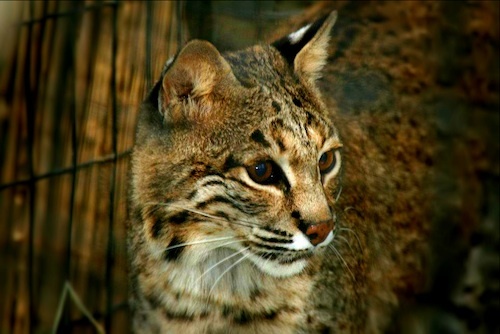 Today, the Brandywine Zoo features an array of animals native to North and South America and temperate Asia. Situated adjacent to the Brandywine River, not far from the center of Wilmington, the Brandywine Zoo is the highlight of the Brandywine Park’s 180 acres. Small, friendly and intimate, our Zoo offers families and individuals a special and unique wildlife experience. Visitors can learn about endangered species, conservation, and the animal world while strolling through the tranquil environment of the Zoo. The Zoo hosts special events, themed family programs, and summer camps specially designed for school-age children. The Zoo offers accessible observation areas as well as the Zootique gift shop, snack bar and picnic area. 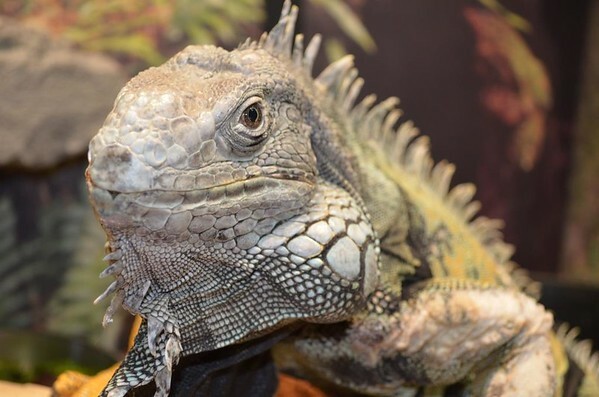 As a member of the Delaware Zoological Society, which supports the Brandywine Zoo, you can enjoy everything the Zoo has to offer and much more! Join today! JOIN TODAY and become a part of our Future! * $5 discount on Individual, Senior/Military and Household Memberships with a two year subscription. Membership gifts are tax-deductible to the fullest extent of the law. Memberships are non-transferable and non-refundable. Membership benefits are subject to change without notice. You must present your membership card and photo ID for zoo entry. Membership for one individual with membership card providing free and unlimited admission to The Brandywine Zoo for a 12-month period. Free or reduced-cost admission to over 150 zoos and aquariums in the United States and Canada. 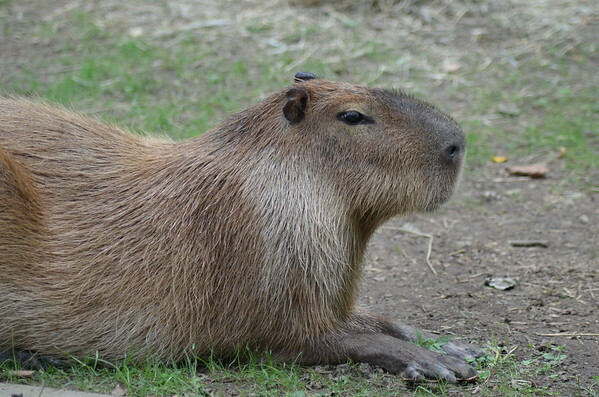 A Subscription to Zoo News, Brandywine Zoo’s newsletter. Invitations to “Members Only” events. Reduced admission fees and advance notice of educational programs. 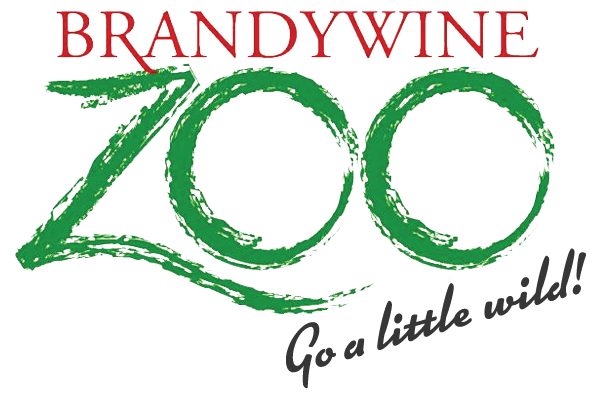 10% discount on all purchases at Zootique, Brandywine Zoo’s gift shop. Three (3) free guest passes which may be used any time throughout the year. Membership for up to two adults in the same household (at least one of whom is age 60 or older or who are actively serving or have served in the Military with proof of service) and up to 4 other individuals under age 18. Includes all benefits 1-5 listed under “Individual” Membership for a 12-month period. Four (4) free guest passes which may be used any time throughout the year. Membership for up to two named adults in the same household and up to 4 other individuals under age 18. Includes all benefits 1-5 listed under “Individual” Membership for a 12-month period. 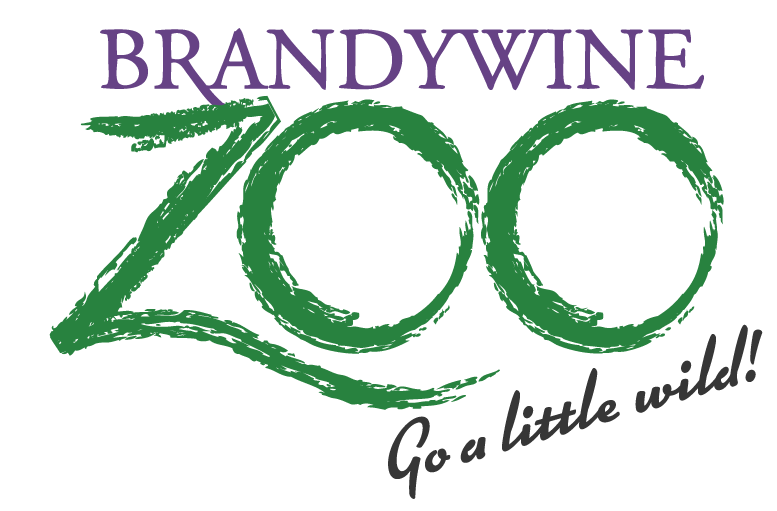 Naturalist level memberships help support Education and Conservation programs at the Brandywine Zoo. Admits up to 2 adults in the same household and up to 4 other individuals under age 18 and includes all benefits 1-5 listed under “Individual” Memberships for a 12-month period. Six (6) free guest passes which may be used any time throughout the year. Discount increased to 15% on all purchases at Zootique. 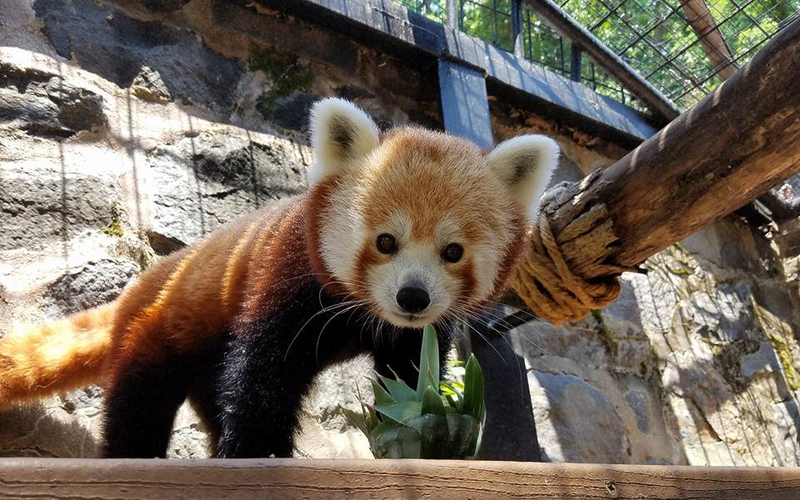 Zoo-Gooder level memberships help support the Zoo’s mission to educate and entertain through special programs at the Brandywine Zoo and outreach into the community. Admits up to 2 adults in the same household and up to 4 other individuals under age 18 and includes all benefits 1-5 listed under “Individual” Membership for a 12-month period. Eight (8) free guest passes which may be used any time throughout the year. 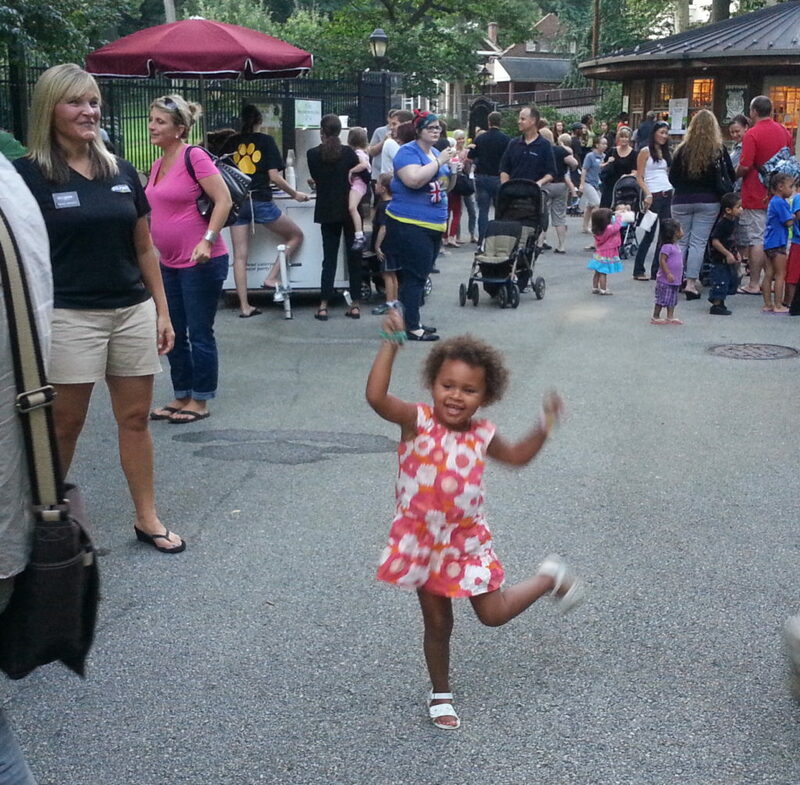 Animal Enthusiast level memberships support the mission of the Brandywine Zoo by helping children and families receive financial assistance for educational programs. Admits up to 2 adults in the same household and up to 4 other individuals under age 18 and includes all benefits 1-5 listed under “Individual” Membership for a 12-month period. 2 complimentary passes to Brew at the Zoo – a fun event (held in September) planned by The Delaware Zoological Society. 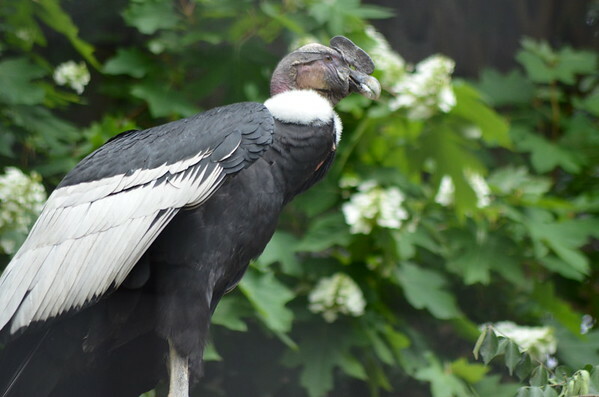 Rare Bird level memberships support the mission of the Brandywine Zoo by providing support for all Education and Conservation programs. Admits up to 2 adults in the same household and up to 4 other individuals under age 18 and includes all benefits 1-5 listed under the “Individual” Membership for a 12-month period. 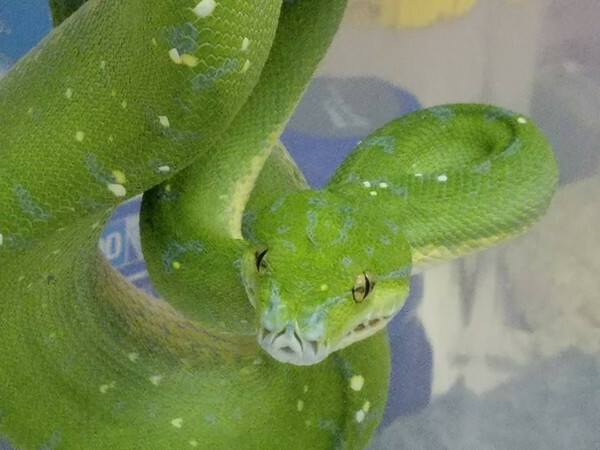 Special behind the scenes tour.